There are so many nail and eyebrow bars around now that a salon offering both beauty treatments (plus eyelash tinting) is a natural progression. Nails & Brows in Mayfair is the brainchild of Sherrille Riley, a former Elizabeth Arden Red Door and Harrods beauty therapist. She really knows her stuff, and her staff have been trained to her very high standards. The ambience in the salon reminded me a little of the spa at the Sanderson Hotel; it’s all white and calming with glamorous touches like jam jars of hand-tied flowers from Wild at Heart and complimentary pretty glittery cup cakes; this is very much a girly beauty haven. Sherrille herself did my eyelash tint and brows. I’ve had my eyelashes tinted many times but I usually do get that slightly stingy feeling towards the end; not this time. Sherrille applied the tint very gently, and when the tint was removed 10 minutes later my eyes weren’t streaming or sore: I just had lovely dark lashes. She then assessed my brows (which makes a change from my local threading salon, where they usually just get stuck in without even looking), before expertly threading and shaping my brows. I was absolutely delighted with the results, which I think you’ll agree look completely natural (this is a no-make up selfie). Afterwards I decided to opt for an IBX Repair nail treatment. My nails aren’t in *that* bad a state but they could certainly use a little TLC. The beautician applied a coat of the polish which she then dried with a small hand-drier; I then had to place my hands under the LED light to dry. The process is then repeated about three times, and it takes about 10 minutes, but the results speak for themselves: my nails look and feel much healthier and stronger. 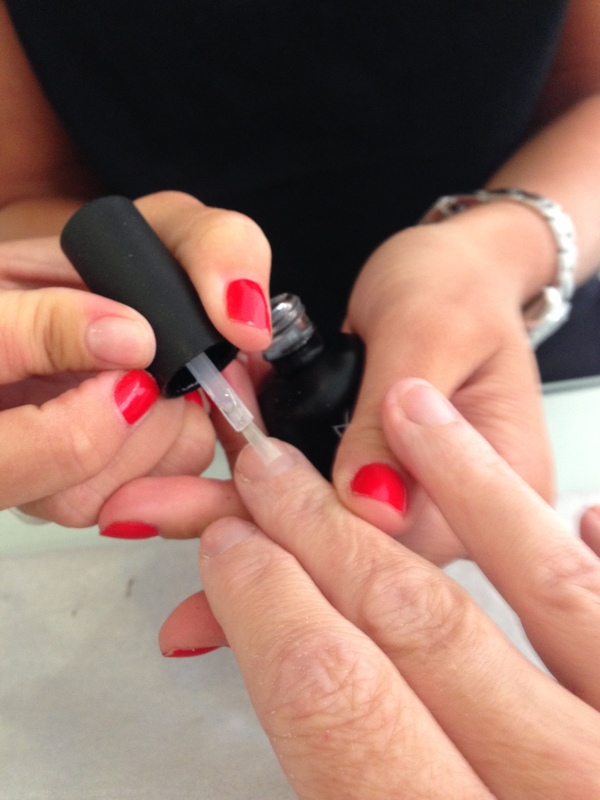 Other treatments on offer include gel polishes and shellac but all treatments are for natural nails, which is refreshing. They also offer pedicures and waxing. I walked out of the salon feeling as though I’d just been properly pampered. 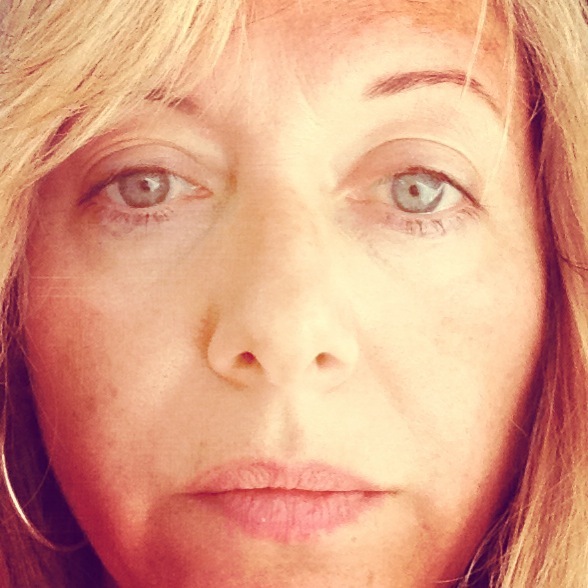 If you’re looking for a beauty salon in the heart of central London to take care of your nails, eyelashes and eyebrows then I can’t recommend Nails & Brows highly enough. I’ll definitely be back. 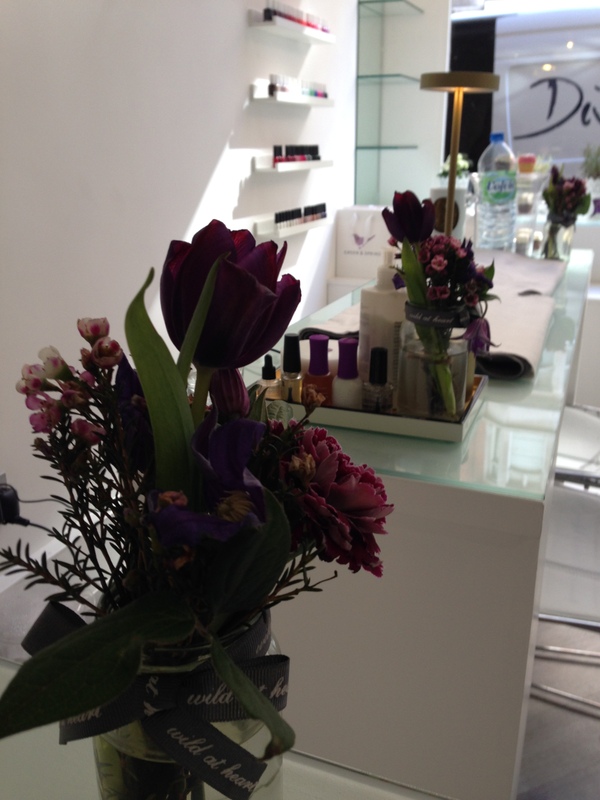 *Nails & Brows, 31 Berkeley Street, Mayfair. 020 7499 5245. Treatments start at £15. Do daddy bloggers need special treatment? Thank you so much for reviewing us. Glad you had a nice experience – we intend to always deliver just that. Wishing you a happy Mothering Sunday with your family.